PATEQ – PWT S.A. engineers and manufactures turn-key, custom designed oil-water separation systems for oilfield operators, compact wastewater treatment plants for demanding applications and pre-treatment systems for industrial wastewaters. With decades of experience in water and wastewater treatment and global industrial product manufacturing and commercialization, APATEQ’s corporate and technical team is comprised of dedicated experts whose focused goal is environmental protection, water conservation and client satisfaction. With the most advanced wastewater treatment and water conservation solutions currently available on the globe, APATEQ’s stellar experts are anxious to cost effectively solve your company’s decentralized wastewater treatment requirements. APATEQ is an ISO 9001:2015 certified company. We build light steel modular construction - above the foundation Our experience with modular construction involves manufacturing of modules, planning, designing, construction and even turnkey solutions for residentials, hotels, schools and healthcare. 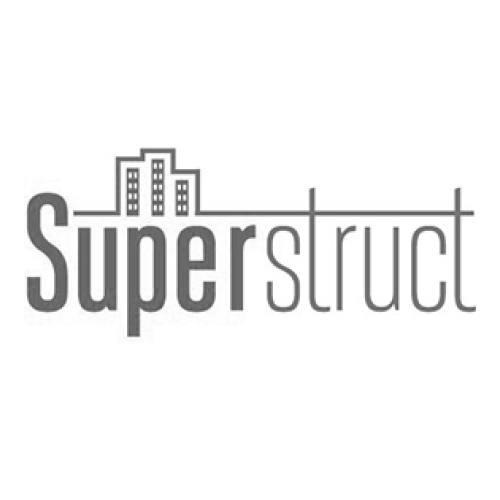 In alliance with Forta Medical we use the most advanced off-site modular construction solutions, and Superstruct takes advantage of the sophisticated technology and high demands for healthcare facilities, and bring it into the overall building industry.